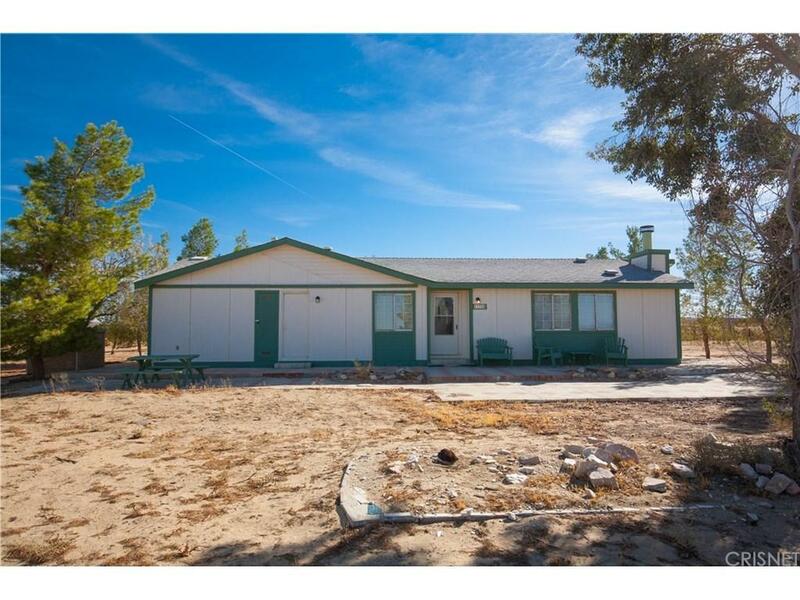 ***Private, Peaceful and Remote - 3br + 2 bath manufactured home on a permanent foundation on 2 1/2+ acre lot. Priced for a quick sale. Refrigerator, washing machine and dryer included! 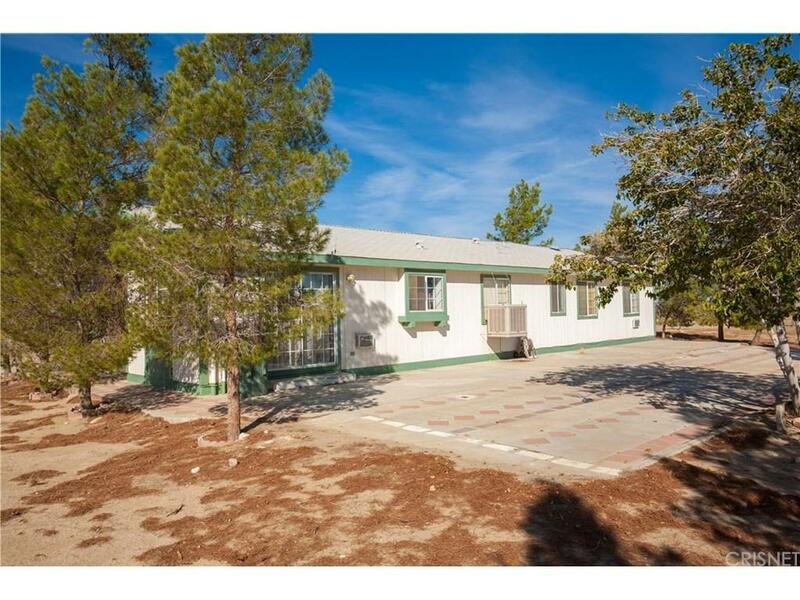 This property has plenty of room for all your animals and toys. 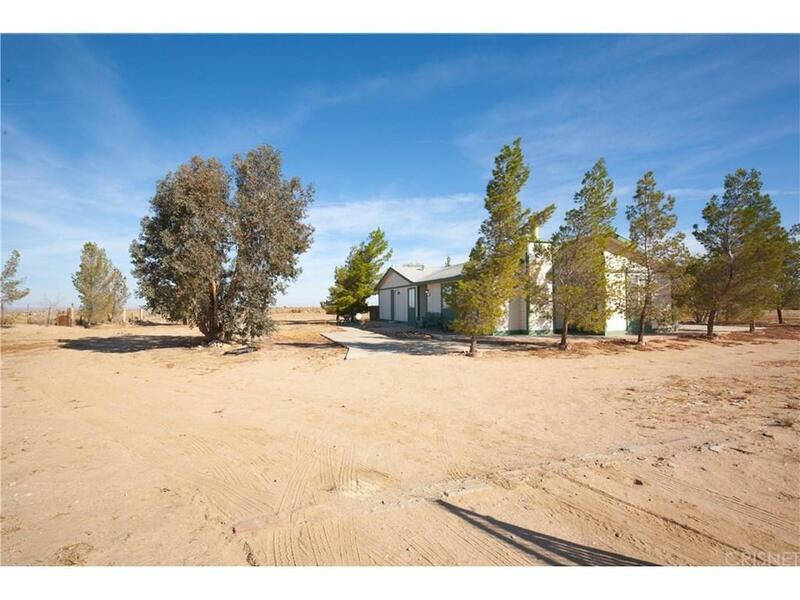 Fully fenced flat lot with tank for hauled water and private well 250 ft deep. 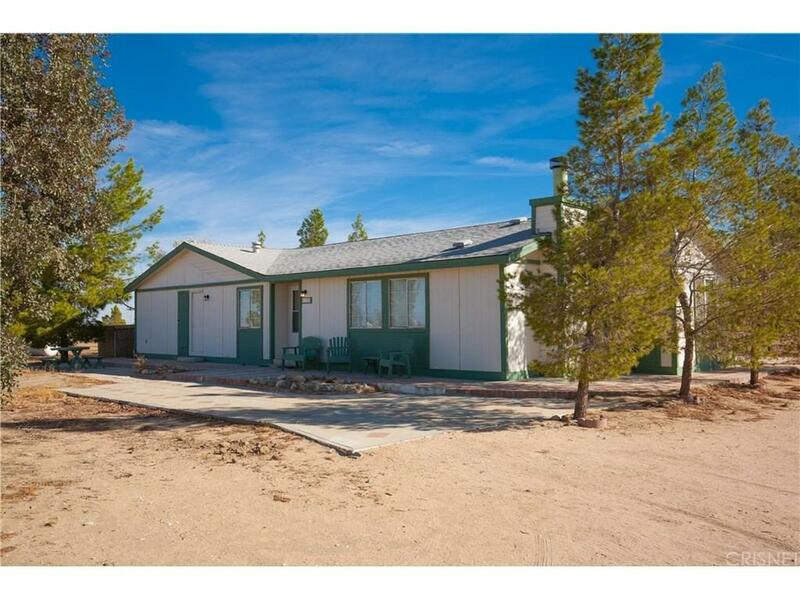 Don't wait call today to schedule your showing! Sold by Nonmember Agentdefault BRE#01905082 of Nonmember Officedefault.